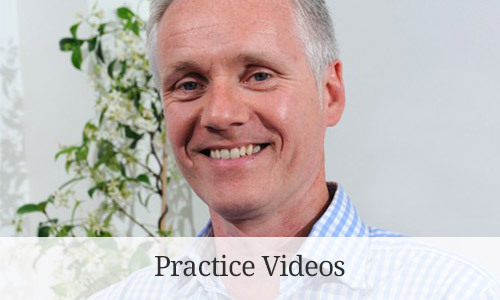 It is perhaps not surprising that tooth whitening has become so popular – our smile is after all one of the first things people notice about us. 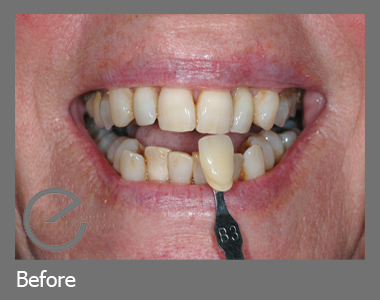 Whitening is also now one of the safest and most cost effective cosmetic improvements. 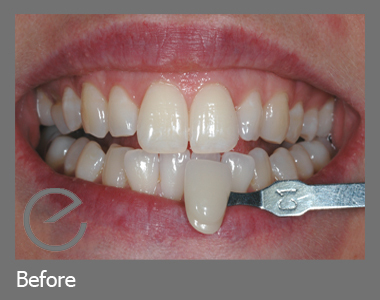 A popular method of tooth whitening is where the dentist makes a tray or trays (like gum shields), which exactly fit the teeth. 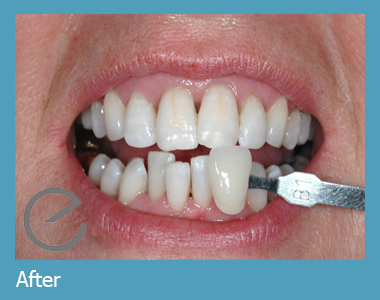 A small amount of a whitening gel is then applied inside the trays, which are then worn overnight. 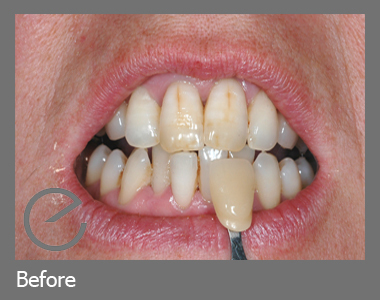 The process gets rid of the staining, and allows the teeth to settle into a much whiter and brighter colour. 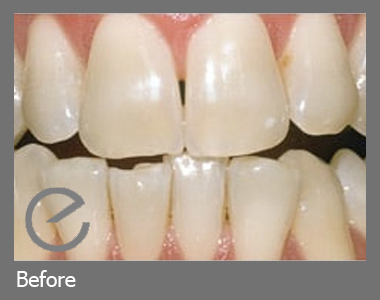 If your teeth become stained again you can simply purchase more of the whitening gel and reuse the tray(s). How long will the whiteness last? 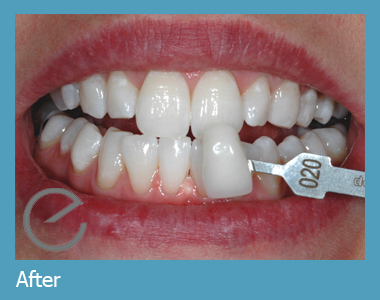 The length of time that your teeth will stay white will depend on your lifestyle. 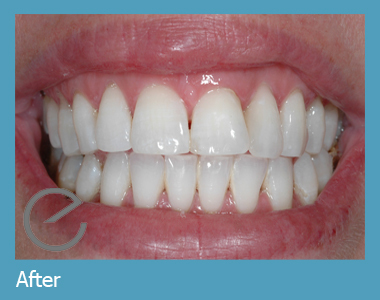 After the whitening treatment, it is natural for the teeth that underwent the treatment to regress somewhat in their shading after treatment. 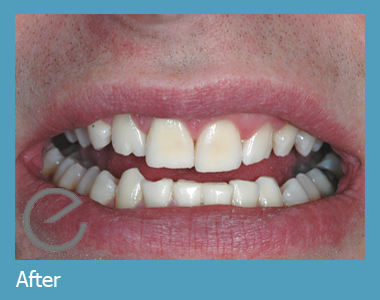 This is natural and should be very gradual, but it can be accelerated by exposing the teeth to various staining agents such as tea/ coffee, smoking/ red wine. Continuation of take-home treatments may be needed to top up/maintain the tooth shade I desire for my teeth. 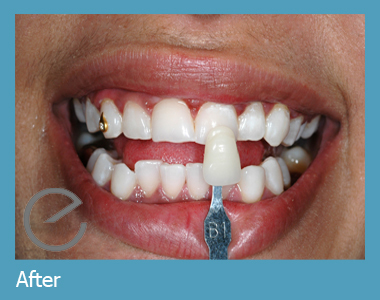 The ultimate goal of whitening is to achieve your optimum level of natural whiteness. 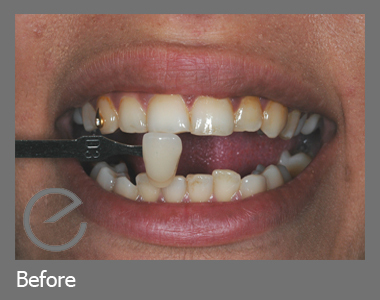 The results will vary according to the shade of your natural teeth and what restorations you have in your mouth. The special whitening gel, which is applied to your teeth during the procedure, is designed to whiten natural tooth structure. 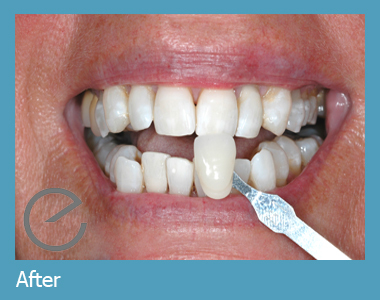 Veneers, crowns and bridges will not change colour although some stains may be removed with whitening. 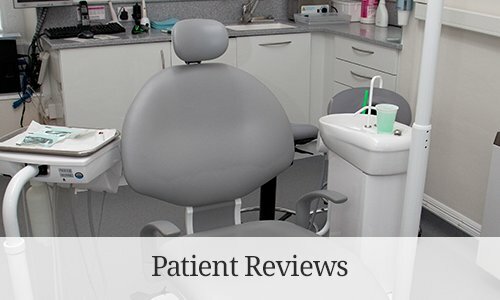 The Dentist will discuss this with you at your consultation. During the Zoom! 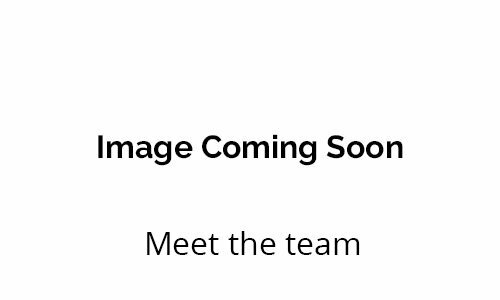 DayWhite (ZDW) and Zoom! 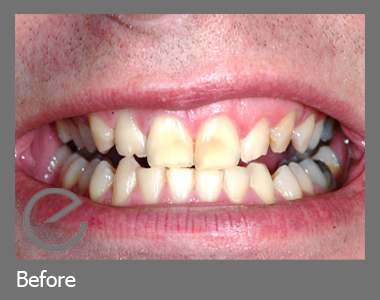 NiteWhite (ZNW) treatment, some patients can experience some tooth sensitivity or pain. This is normal and is usually mild, but it can be worse in susceptible individuals. Symptoms should subside within 1-3 days. 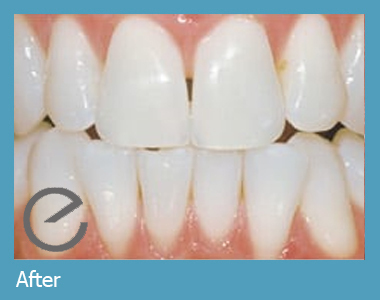 We can offer a treatment gel specifically designed to relieve sensitivity during whitening treatment at an extra charge. 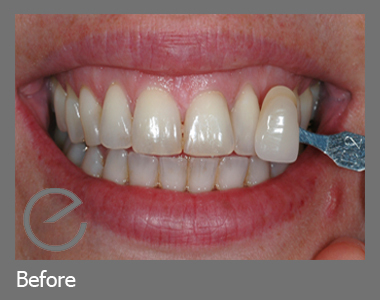 A. Whitening can whiten up to 16 shades, results can vary but if used correctly all teeth will whiten dramatically. Q. Is there any pain or discomfort? A. You may get some sensitivity, however your dentist will give you easy to use desensitising swabs to take home,which will work immediately. You will also receive a tube of Tooth Serum toothpaste to brush with, while you wait for your trays, this also helps with sensitivity. A. 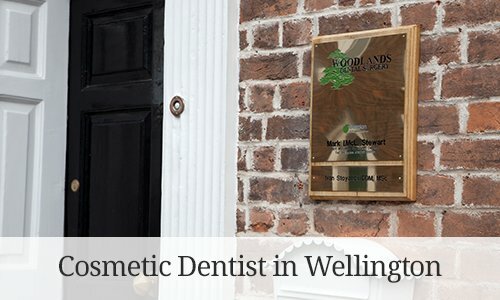 Take home tooth whitening is a procedure designed to lighten the colour of the teeth using the peroxide gel in a custom fitted tray over the teeth. ZDW is for shorter day-wear usage, while ZNW is for longer wear (overnight). Optimal results within 1-2 weeks.